I’ve been writing a lot lately about working out, losing weight, burning fat and building muscle. Well, my lovely wife Stephanie and my two great boys Bradon & Jackson gave me some tools with which to work on this in my own life. The Christmas season has been good to me. Then yesterday, Stephanie and I were on an overnight trip to Nashville for our anniversary and we stumbled on a new Weider Pro 4950 at Sears at the bottom dollar price of about 30% of its value. I stole this thing… (not literally). And thanks to my friends Caleb and Ryan, we were able to get it up and assembled last night. (As soon as Sears ships me the one piece that wasn’t there…) I’ll be able to put this thing together & begin working out on the new system. If you love the rewards from working out in a gym but can’t find the opportunity to do so, it’s time to be on the lookout for a reasonably priced but efficient home gym. The Weider Weight System Pro 4950 comes with resistance that perhaps the entire household can benefit from, at 325 pounds. Each one can personalize his or her program and maximize the use of the unit. You’ll gain benefits from this machine whatever your needs may be as it’s designed to give all of one’s muscles a burn. 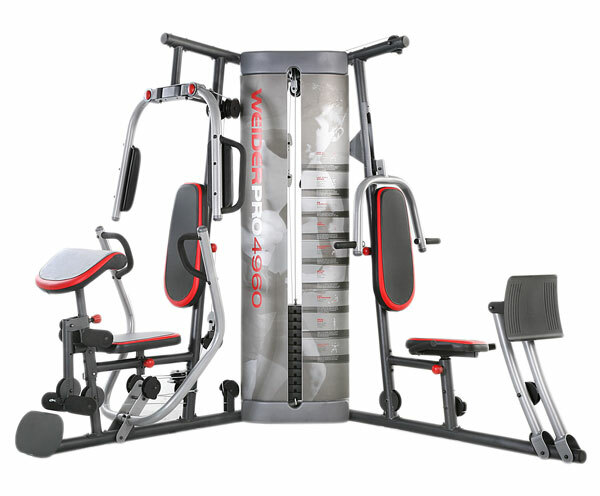 What are the benefits to investing in a Weider Weight System Pro 4950? For one, it has 7 various workout stations in total, giving every user the ultimate workout experience at an unbelievely low price of $399. Although it opens up width-wise and seems to occupy a lot of space when in use, the Weider Weight System Pro 4950 can easily be folded away for storage, thank to the Fold-Away Military Press System. The Chest-Fly Station allows you to sculpt various areas of your pecs. It’s expandable and allows you to add definition to your minor and major pectoral muscles. The lower body is benefited by the Leg Press plus 4-Roll Leg Developer that aims to enhance the glutes, quads, hamstrings, hip flexors, and legs. The Weider Weight System Pro 4950’s adjustable sewn seats are designed to give you more comfortable sessions, and they’re adjustable, so multiple users can position it and the backrest in the exact manner they want to better fit their bodies. The preacher pad is adjustable as well with the use of a pop pin. 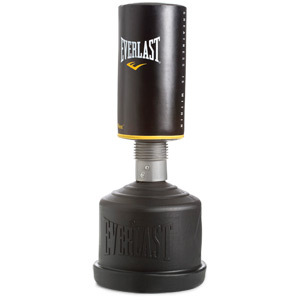 You can easily change the preacher pad’s height so you can use the proper form while working out. A big boon to exercisers is the use of Precision System Components for the Weider Weight System Pro 4950. These parts, including precision pulley bushings and bearings, pave the way for smoother workout motions and last much longer. The Chest Press Station defines your arms and your chest while the High Pulley with Lat Bar gives definition to your back and your lats. On the other hand, the Low Pulley with Flip-Up Row Plate enhances your upper body and sculpts your legs.